When it comes to transporting high-value and fragile equipment for telecommunications networks, there isn’t a moving company more skilled and knowledgeable than Piedmont Moving Systems. Voice, optical and wireless components of a telecoms system are valuable and extremely sensitive, so don’t trust just any mover to relocate them. For this task, you’ll need dedicated and talented San Jose communications logistics specialists. As an agent of Mayflower Transit, our crews are supplied with the most advanced training resources and cutting-edge equipment to make the most complex jobs look simple. Whether you need A/V equipment, satellite dishes or electronics for your retail store relocated, our trucks and trailers are equipped to meet the specifications of your order. We’ll start by providing you with an on-site estimate based off the weight of your equipment and the distance to its destination. Once that’s calculated, a move coordinator will work with you to ensure all of your items get where they need to be, safely and on time. They’ll also answer any questions you have and remain in constant communication with you throughout the process. Your telecommunications equipment is sensitive and expensive, so put the relocation of it in the right hands. 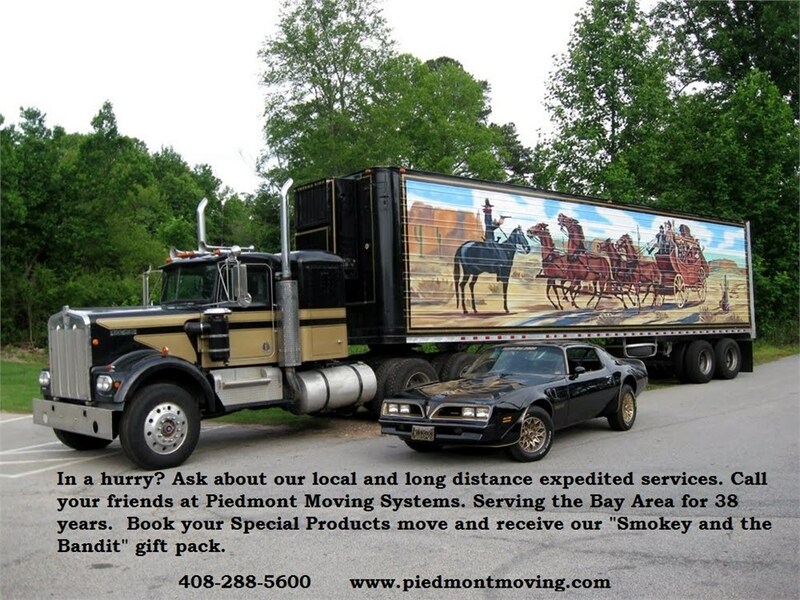 Contact Piedmont Moving Systems to learn more about our comprehensive services. Give our San Jose telecommunications equipment logistics experts a call or fill out our online form to receive your free quote today!